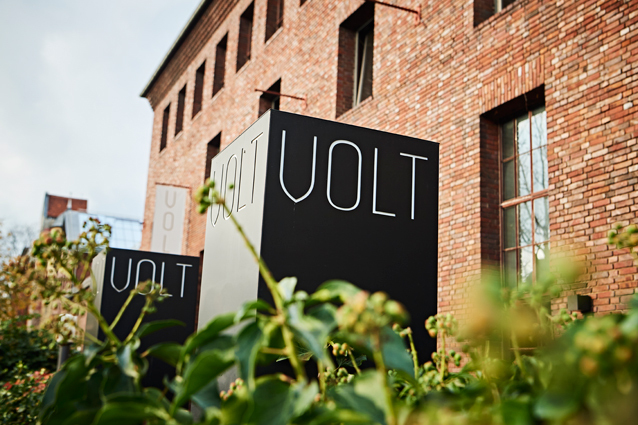 Experience contemporary cuisine and superior taste at Restaurant VOLT. 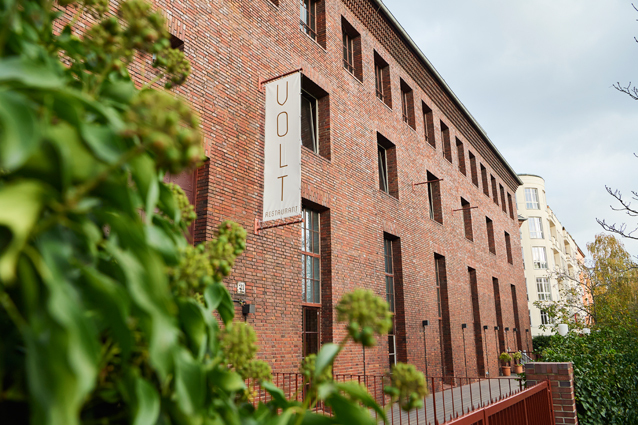 We fuse regional products with artisanal cooking and an exciting, authentic location right on the water’s edge to create a first class dining experience in a modernized 1920s substation. 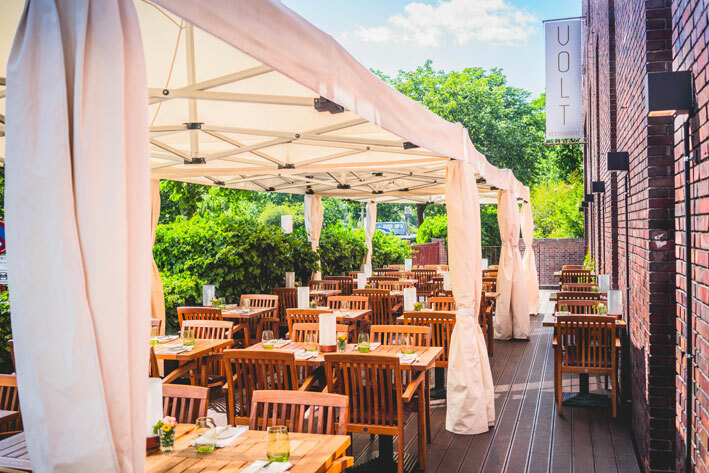 Chef MG adds a seasonal spark to Berlin traditions and beloved German classics. 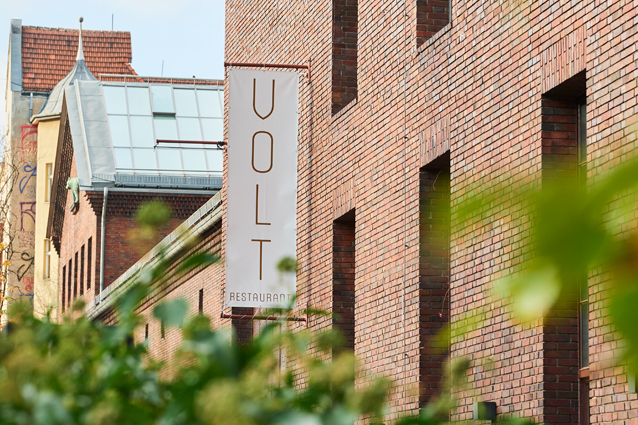 Rotating menus, a large wine selection and attentive service guarantee a delightful evening at Restaurant VOLT.